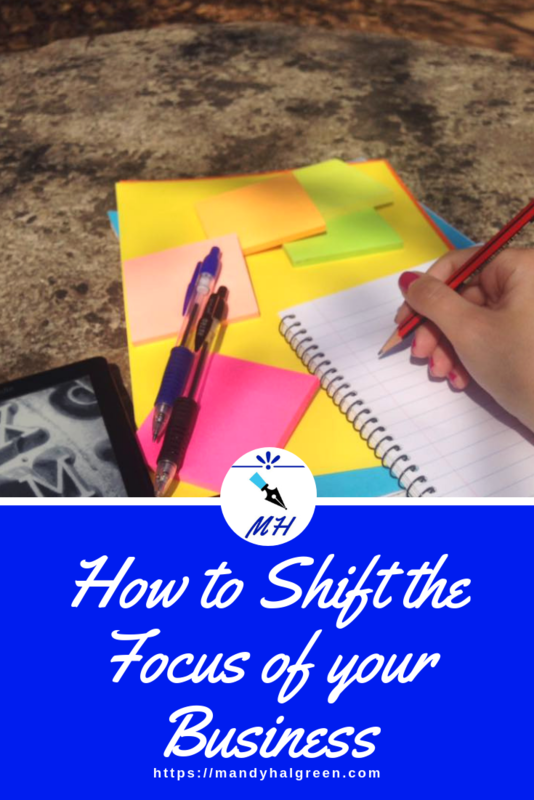 I am going to talk to you today about what happens when you want to shift the focus of your business. 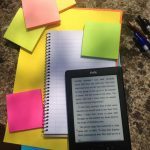 What happens when you are quite happy in your writing or in your business and suddenly you just don’t feel like it? 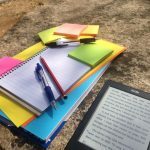 You feel out of place, you don’t have any motivation, you are struggling to concentrate, and you can’t get your content flowing or even create it? There are so many reasons for this, but sometimes it’s not the writer’s block, depression or anxiety. It’s just you. You’ve grown, you’ve matured, you came across a new focus in life and you want to help people. And now because you have changed, your mindset has changed, your focus has changed, what’s inspiring you has changed and you need to give that to other people. It’s not a bad thing, change is never bad. Change is good because it shows that you are growing, as a person you are developing into who you are or where you’re meant to be at this point in your life. It has been brought to my attention that a lot of people are wondering if it’s okay to shift their business focus or their personal goals because now they don’t feel aligned with what their old goals were. That is perfectly, 100% acceptable! You are as willing as you would like to be to change your goals because as people we are allowed to change and if we stay in one place we will never get better and also our bodies are in constant motion and the idea of staying in any capacity is unnatural. We are not meant to be stationary, where nothing is happening, nothing is moving forward and nothing is moving backwards either. So, if you want to change your focus or you’re feeling pulled in that direction, what can you do to make sure you are actually being pulled in a new direction, or that your focus has changed? • Are you feeling depressed, or anxious? • Or off because of the expectations of you? • Your expectations of yourself? • Have things been too hectic or stressful? • Are you juggling too many commitments? What are my current business goals/desires? You could also look at the way your business is going. • Are you happy with the direction it’s taking? • Are you happy with the clientele? • The responses you’re getting from content? • Maybe the people you wanted to reach out to are no longer engaging or creating content that aligns with your purpose? • Maybe you need to reach out to more people? • Your ideal clients have shifted, so you need to go back and create them again so that your content speaks directly to them. • You’re no longer looking for the beginners that are starting out in their business but you’re looking for people who are stuck making 2 or 3 thousand dollars and you want to help them make their first 5 or 10 thousand dollar month. First look at where your business is going now and what could change. Thirdly, if your business is going to change, what can you do to minimise the change? • Do you need to hire more people? • Do you need to look at how your business is being run, i.e. the systems in place? • Looking at passive income rather than one on one coaching? Make a list of what is working in your business and what is not. Lit the ways you can change your business systems and the pros and cons of each one. At the end of the day it’s your business and your life, and you need to make sure that you yourself are comfortable and happy with how your life and business are going for you. What are you doing to check in with yourself and your business?